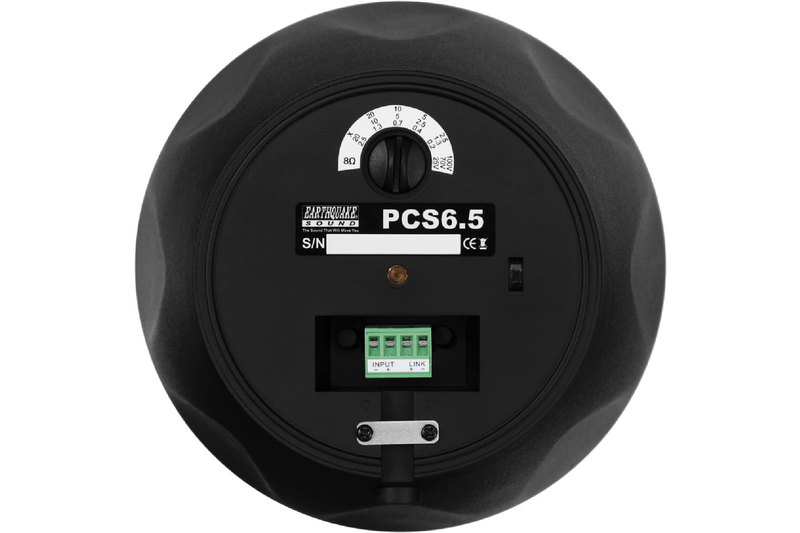 The easy-to-install hanging suspension and wall mount choices allow the PCS6.5 to be installed in virtually any indoor or outdoor environment; residential or commercial. 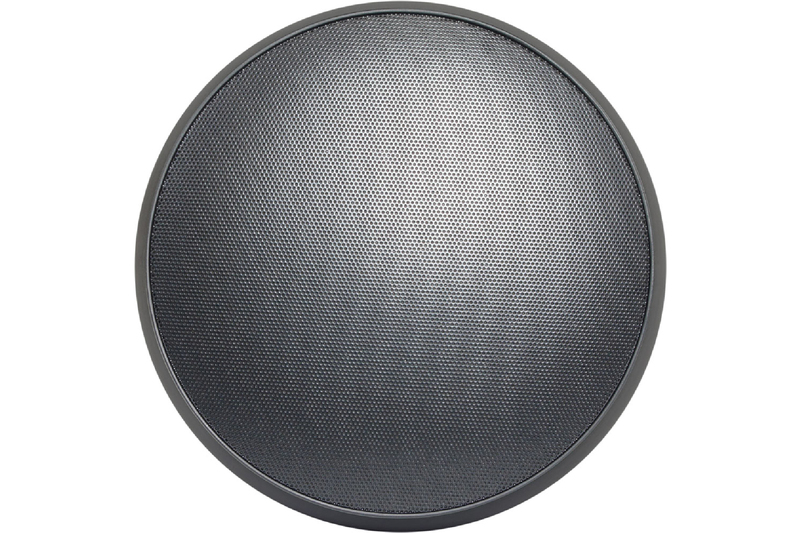 The PCS6.5 features a 1-inch aluminum dome tweeter coupled with a lightweight polypropylene woofer cone allowing for unmatched response and unparalleled sound quality. The aluminum grille and UV resistant cabinet ensure that this speaker will withstand harsh weather. 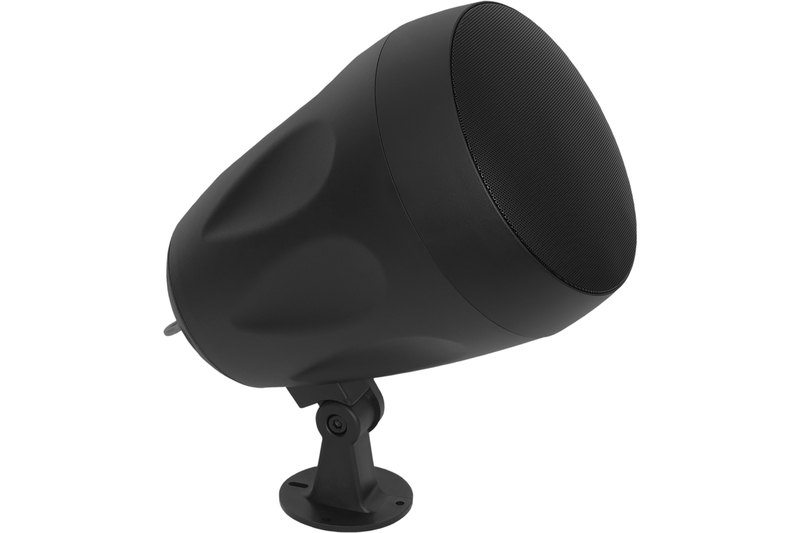 The PCS6.5 is available in matte black, however the unique enclosure finish allows the PCS6.5 to be painted to match any surrounding. The hanging suspension offers excellent commercial applications such as being above lighting in a restaurant while remaining out of sight. The included adjustable wall mount allows for even more versatility such as wall, floor, or ceiling mounting, perfect for a Sunday barbeque on the patio. 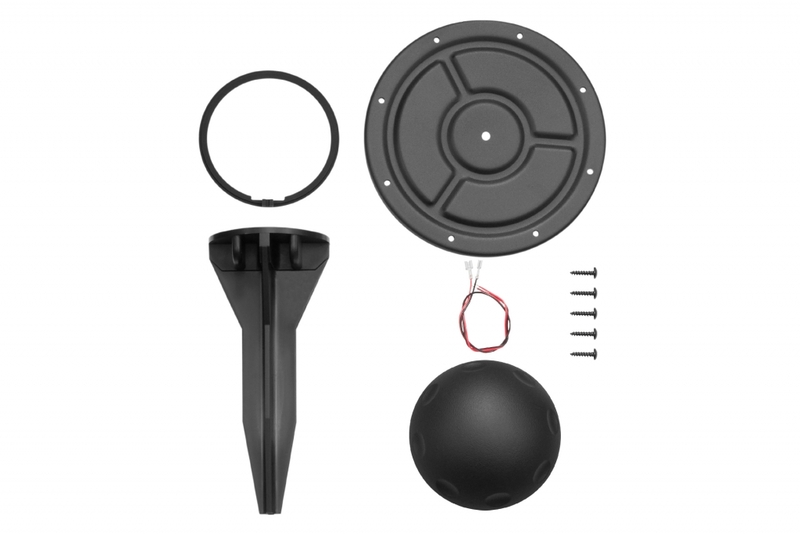 In addition, Earthquake Sound offers the landscape speaker accessories, LSA6.5 (sold separately), for an even wider range of outdoor placement possibilities. 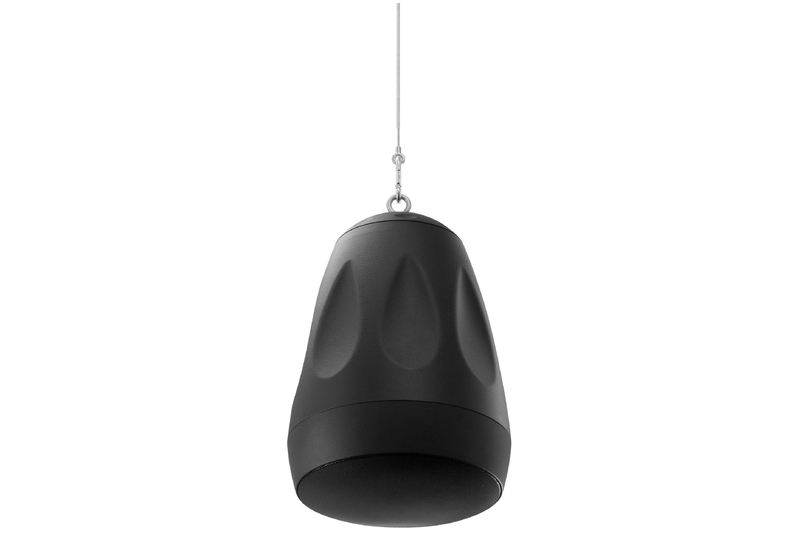 The new PCS6.5 pendant speaker and LSA6.5 landscape speaker accessories offer versatility for indoor, outdoor, residential or commercial applications. 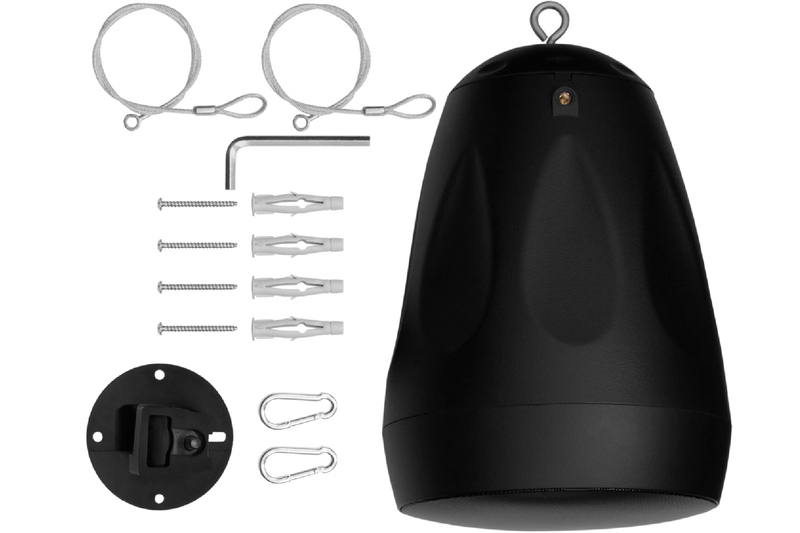 Easily convert the hanging PCS6.5* Pendant Speakers into standing and adjustable Landscape Speakers with the help of the LSA6.5 Landscape Accessories converter set. The LSA6.5 converter set allows the PCS6.5* speaker to be sturdily mounted on a flat wide base plate that is buried beneath the ground to provide a strong and level support. The LSA6.5 makes it possible to safely mount the PCS6.5* outdoors. 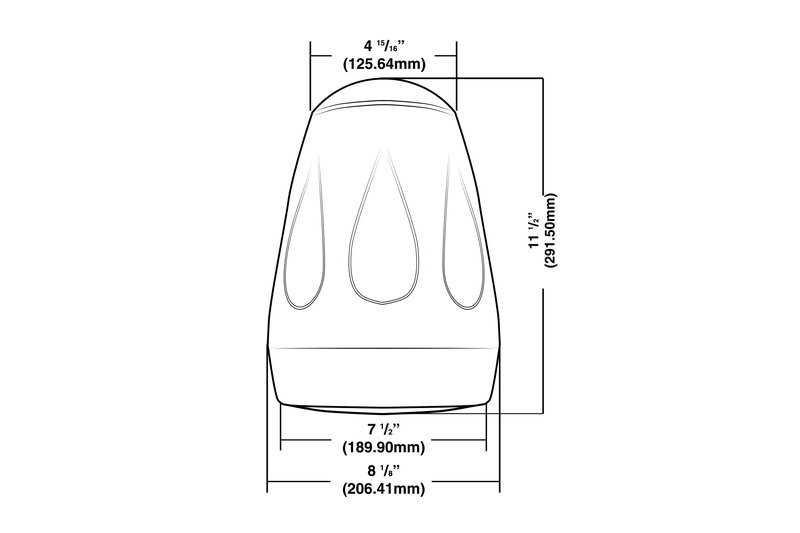 The set also includes a sealed cap to ensure the protection of the speaker’s components from the elements.